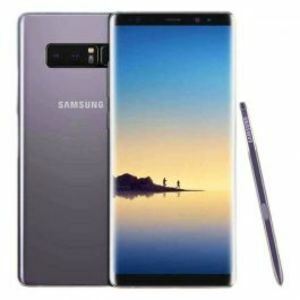 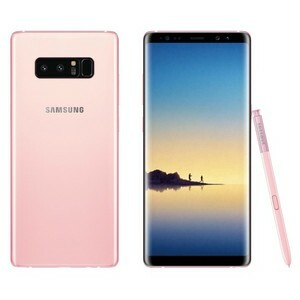 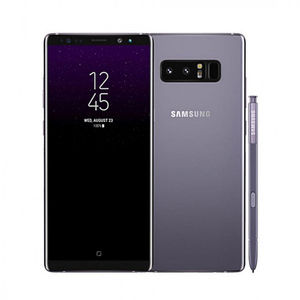 The Lowest price of Samsung Galaxy Note 8 64Gb in Pakistan is Rs. 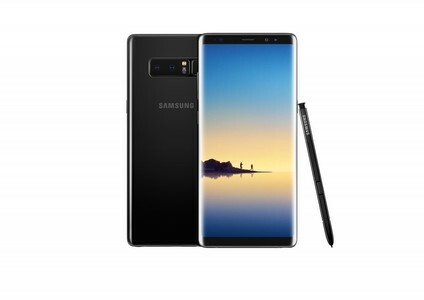 67,500, and estimated average price is Rs. 70,150. 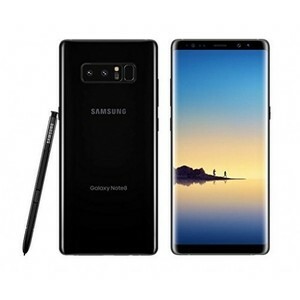 Get the latest price for Samsung Galaxy, Samsung, and other products. 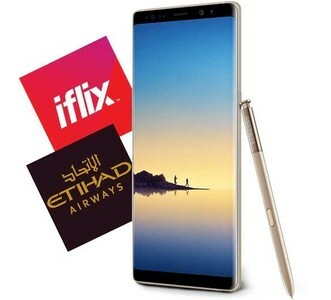 The prices are collected from the best online stores in Pakistan like Homeshopping.pk, iShopping.pk, Goto.com.pk - updated Apr 2019. 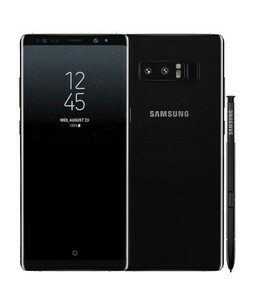 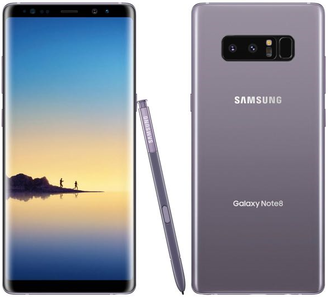 The Samsung Galaxy Note 8 is the latest iteration of the illustrious Galaxy Note series by Samsung. 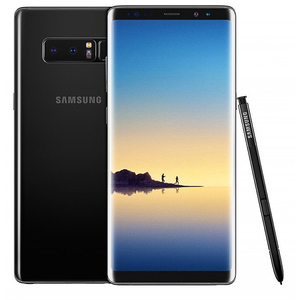 This premium phablet is meant for professionals and businessmen who love to keep their work organized. 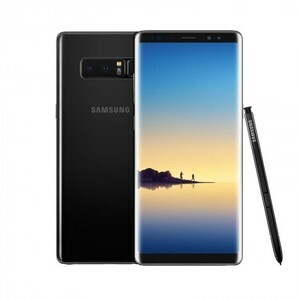 The Samsung Galaxy Note 8 64 GB features a 2.3 GHz Exynos 8895 octa-core processor with 6 GB RAM. 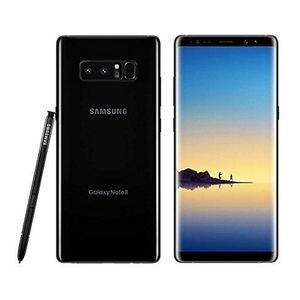 It has an amazing dual 12 MP back camera and a high-resolution 8 MP front camera for taking selfies. 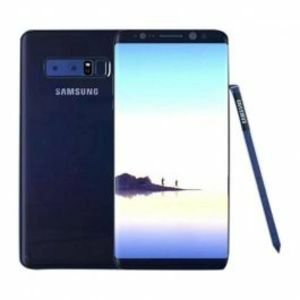 The Galaxy Note 8 also has an expandable memory of up to 256 GB and it is powered by a 3,300 mAh battery. 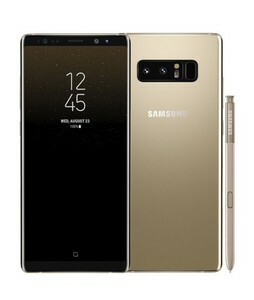 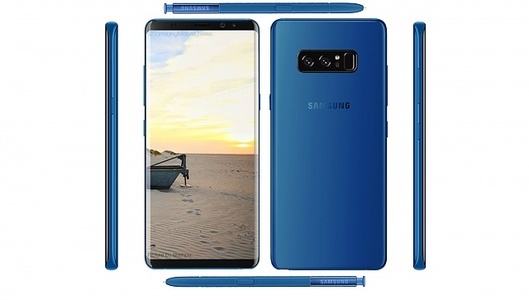 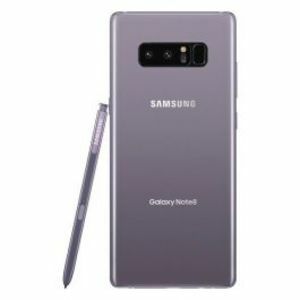 The screen on the Samsung Galaxy Note 8 64 GB is a 6.30-inch Super AMOLED QHD display that supports the renowned S-Pen.